We accept a limited number of reservations each night via phone or internet. Special events & business meetings are opportunities for us to work more closely with our guests to share our dedication to exceptional service in exciting new ways. Chef Wheeler has put together three spectacular menus designed to ensure that your next get-together is a complete success. To ensure flawless service, we do ask that parties of 15 or more utilize one of the menus below. It's strongly encouraged to have appetizers pre-selected for your party so that we can have them ready upon your arrival. 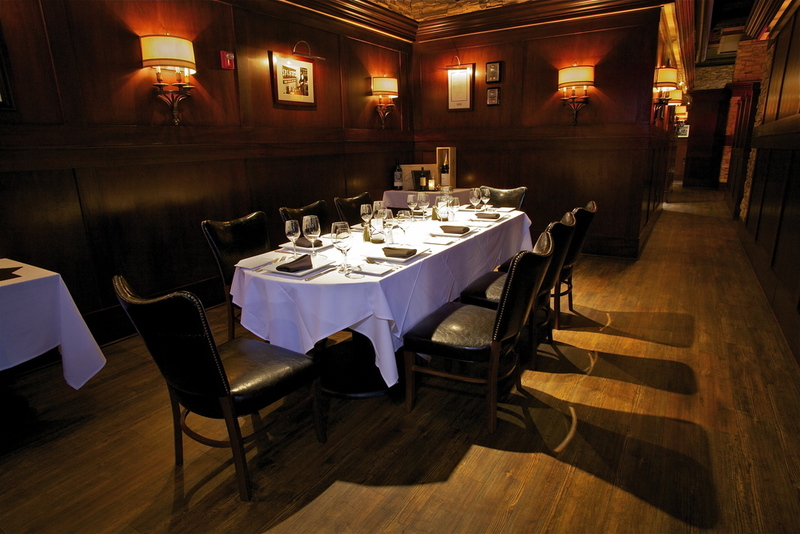 Spencer's Private Dining Room Is the perfect setting for your next function. Let one of our professionals help you plan your next dinner meeting, social catered event or holiday party. Enjoy an intimate dining experience at Chef Wheeler's table. Located off the main dining room floor, this semi-private space is the perfect place for smaller group meetings and celebrations. 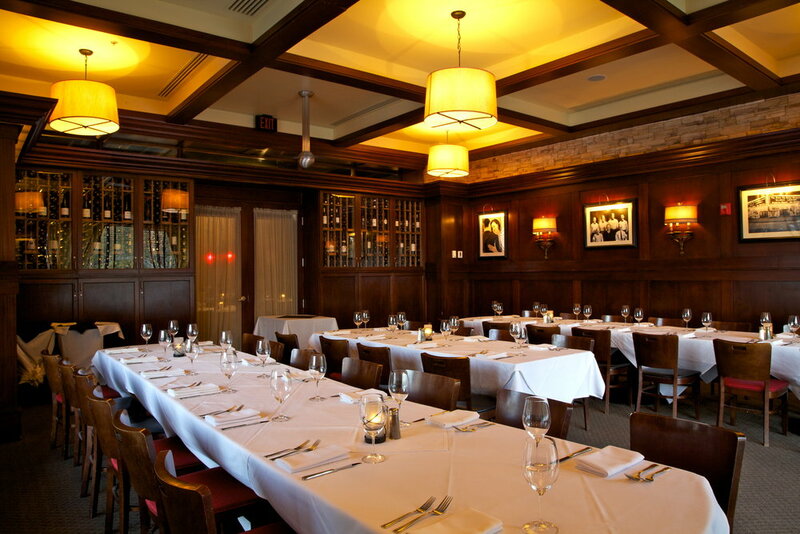 Private dining is also available for luncheons. Call (402) 280-8888 to reserve either room for your next event. Scroll down to make a reservation of 12 or less online.